Sometimes having an open and free webinar just won't cut it. 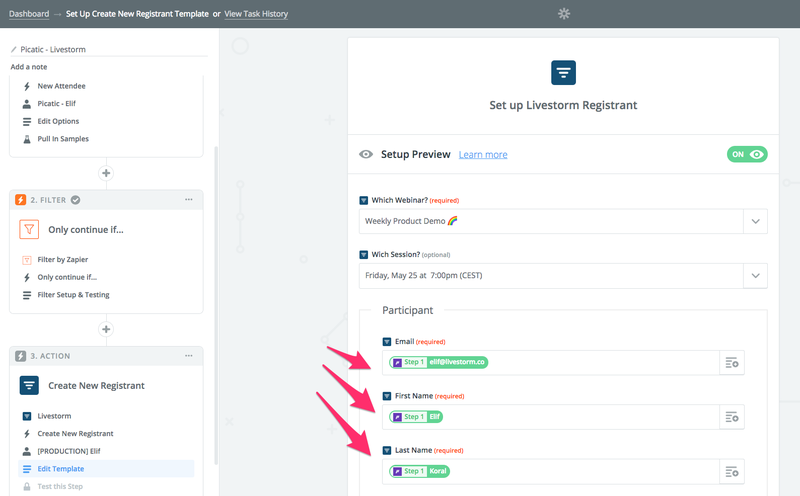 If you don't want your registrations to be open to the public, it is possible to better control who is registering to your webinars using Livestorm with Zapier. Remember: if you want to host private or paid webinars you must use Zapier to register people to your webinar. We're planning a native paid and private webinar feature down the road. Just like that, your form on the landing page will be disabled. Your webinar is now in private mode. 👉Now, since you have disabled the form, nobody will be able to use the registration page to register for your webinar. You need another way to capture registrations. 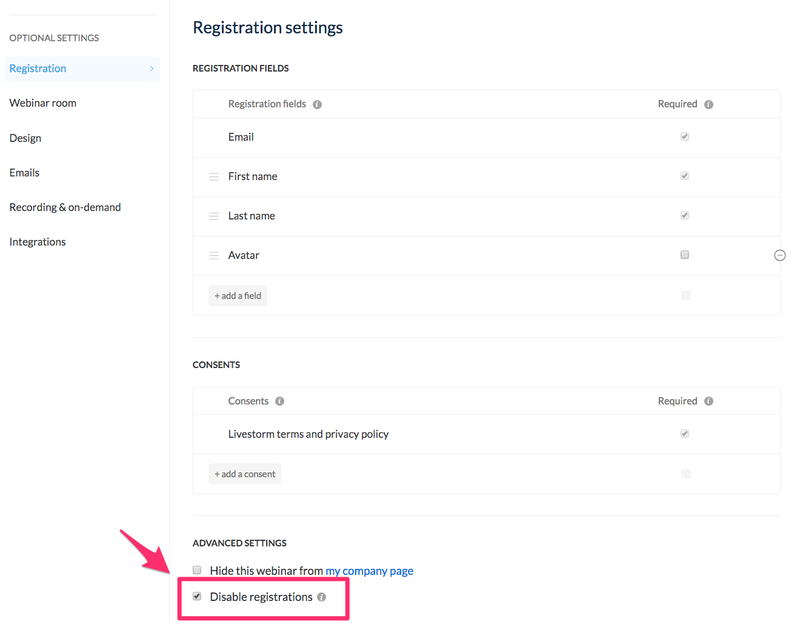 We highly recommend you read this post to learn how to capture registrations using your own landing pages. If you are using Hubspot, Instapage or something similar it is a must-read. Any payment processor that integrates with Zapier. 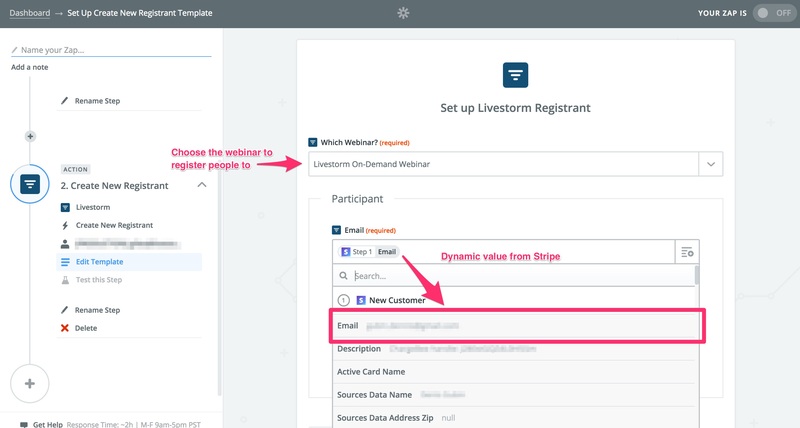 Also, if you have multiple payment sources make sure to add a filter step in Zapier to only send specific customers (e.g the ones who paid for the webinar, not something else) to Livestorm. Stripe is perhaps the most direct way to capture payments for registrations. 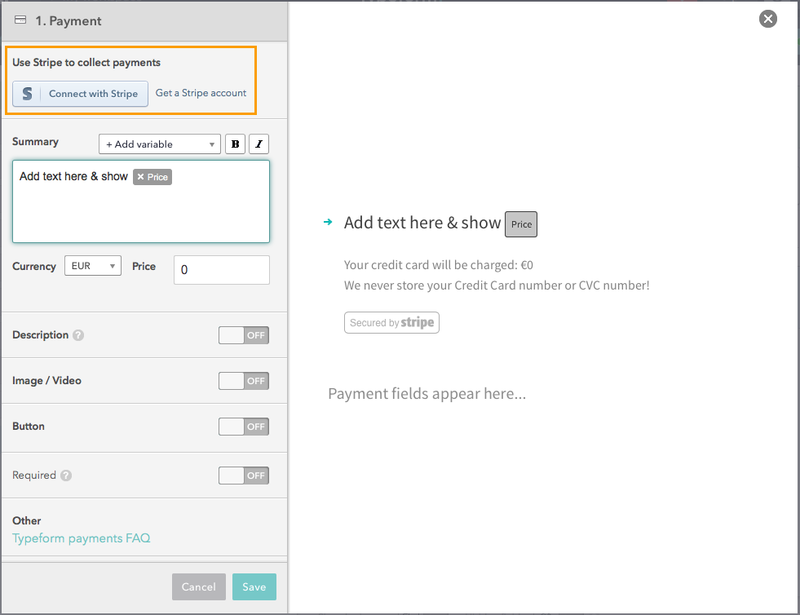 They also provide a simple iframe to make the payment form pop on your website. Once it's done, you can host that Typeform directly on your website or in a popup thanks to their awesome iframe integration. 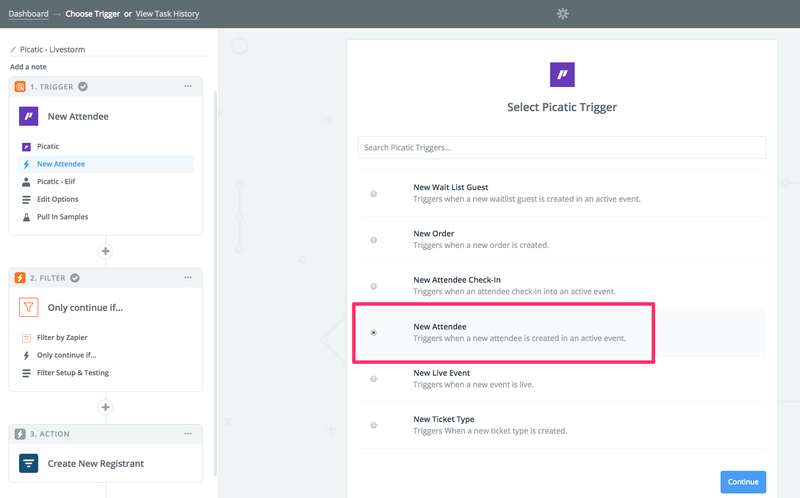 Zapier will help you use Eventbrite as your main channel to sell tickets and create registrations automatically into Livestorm. Here's a quick screencast on how to achieve this. Just like Evenbrite, Picatic is an event registration software that creates beautiful landing pages for your events. You can use Picatic's Zapier integration to collect payments, and create registrations on Livestorm. 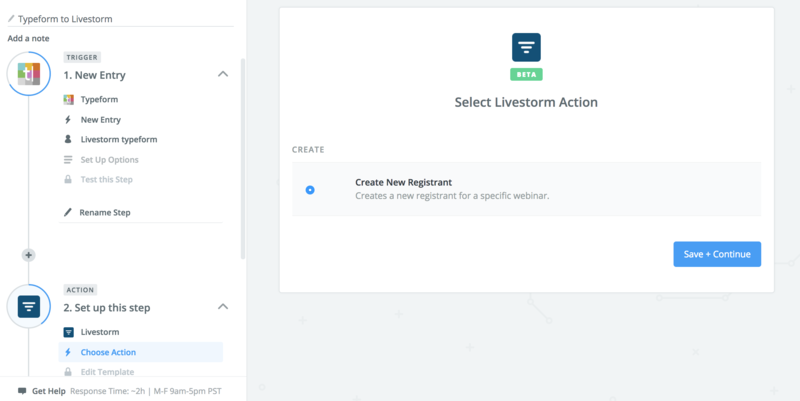 You can create registrants on Livestorm each time you have a new attendee in Picatic. All you have to do is choose the "New attendee" trigger for Livestorm. After you set up Picatic, you can set up your registrant profile for Livestorm. Remember we need the first name, last name and the email to create a registration in Livestorm. That's it!